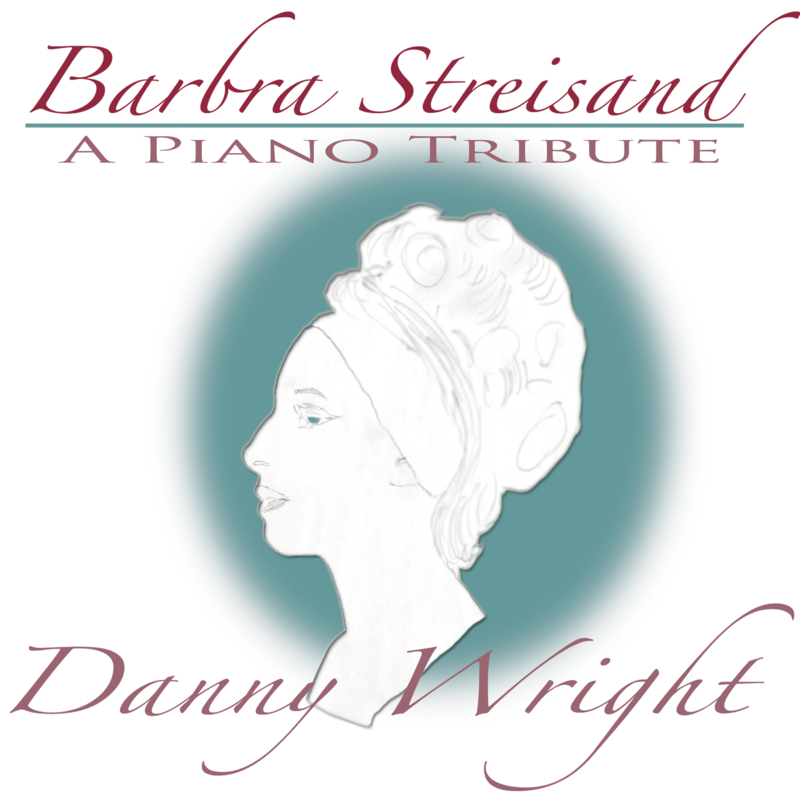 Danny Wright's indie label, WH Sound Studio, announces the new romantic piano album FULL OF LOVE, plus two new digital compilations - a Barbra Streisand Tribute Album and an Oscar Favorites Album - and two digital reissues, all within a two-month span. 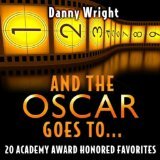 The pianist/composer/producer will give an exclusive behind-the-album interview on OneWorldRadio.org airing 2/6/2013. Every time I listen to the piece, I feel different facets of her, which add to the picture you have painted with the song. 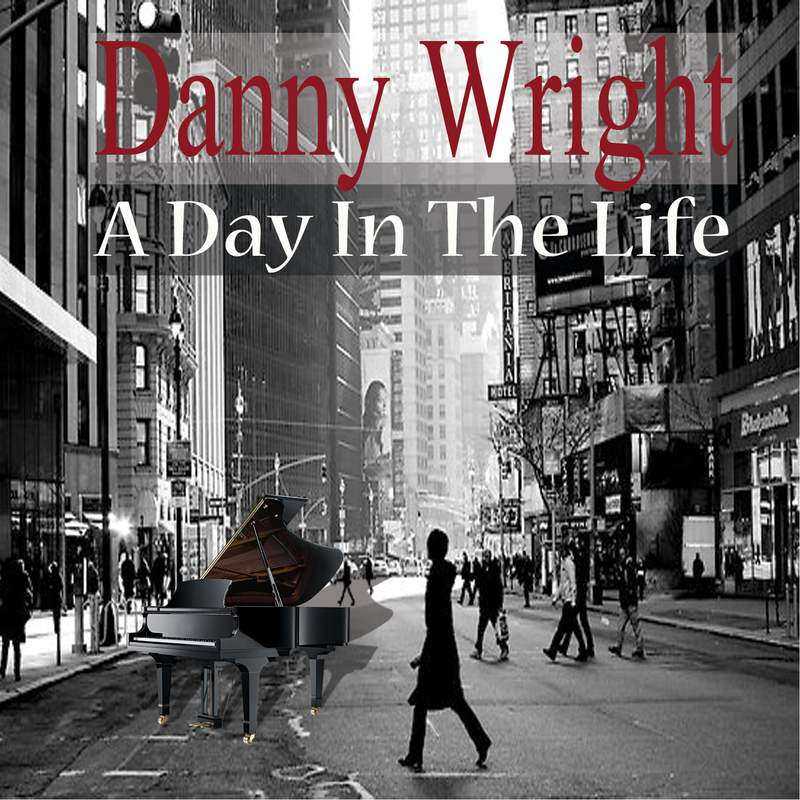 As each new year rolls around, people from all over the world begin reaching out to Danny Wright, the composer and pianist also referred to by his loyal fans as The Healer of Hearts, hoping he can capture their love story in song. 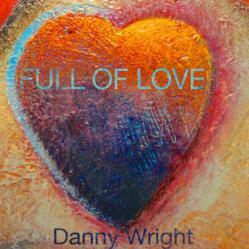 Word has spread of Wright’s unique gift for capturing a life or love story with his piano, and, to date, the artist estimates he has done upwards of 150 songs commissioned by individuals to commemorate a loved one here on earth or "already in heaven" as the soft-spoken artist would say. Upon its release, Full of Love received a featured position on iTunes U.S. homepage; it is available both digitally and as a limited number of physical CDs; the latter is only by special order via phone to WH Sound Studios at 702-724-0918. It can be found on iTunes and Amazon. 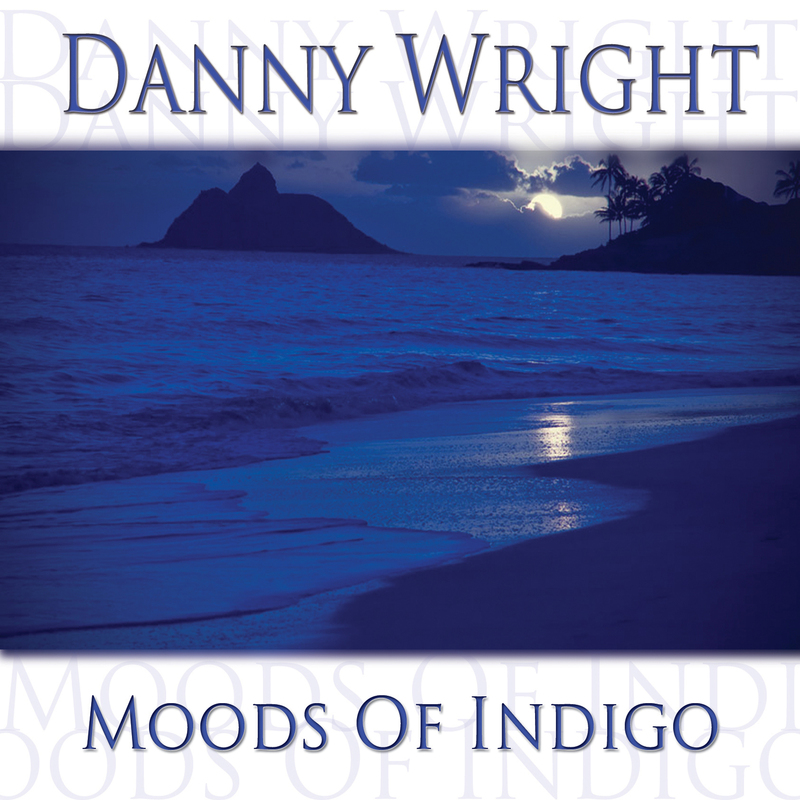 Recently, Wright signed with Starvox Entertainment for bookings, while WH Sound Studio struck new distribution agreements with Music Design for the alternative retail market, and with Planetworks for international physical distribution. BFM Digital manages digital distribution, and CPI Distribution handles physical distribution for North America and Amazon. For review copies, interviews and additional information, please contact Beth Hilton, The B Company, at 310-560-8390.